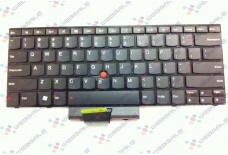 Keyboard IBM Lenovo Thinkpad Edge E320 E325 E420 E420S E425 Layout: US Color: Black..
New For IBM Lenovo E431 E440 T431S T440S Backlit keyboard 04X0101 04X0139 0C43906 CS13T L..
IBM / LENOVO Keyboard 04W0800 for Lenovo IBM Thinkpad Edge E320 E325 E420 E420i E420S .. 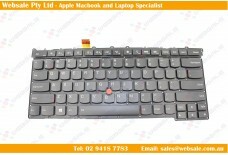 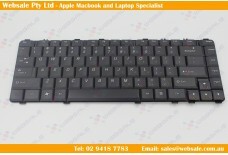 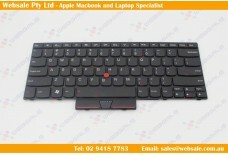 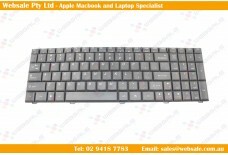 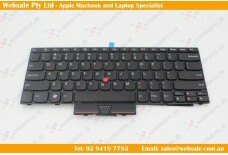 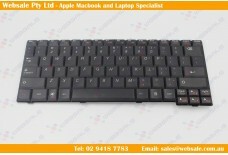 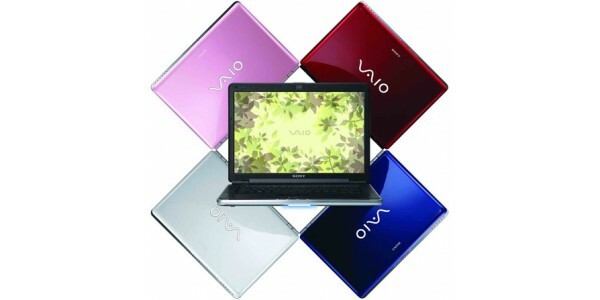 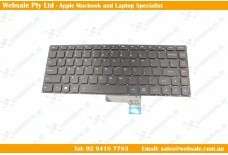 Keyboard For Lenovo 100S-11IBY ideapad 80R2 Layout: US Color: Black .. 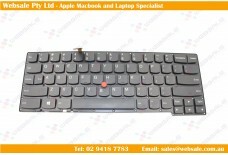 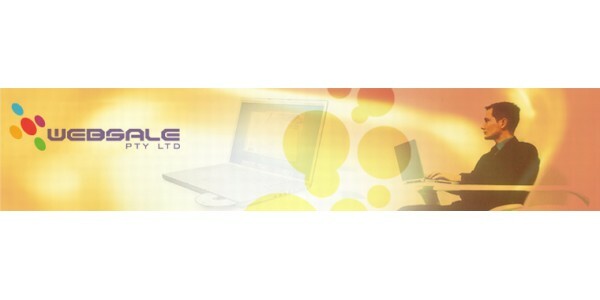 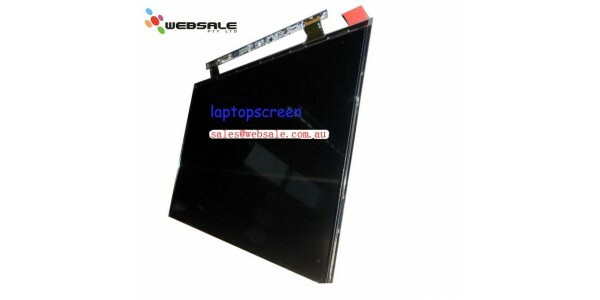 Keyboard For Lenovo IBM Thinkpad Edge 15" E15 E50 14" E40 Layout: US Color: B..
Backlit US Keyboard for Lenovo 0C45069 MQ-68US MP-13F53USJ442 Layout: US Color: Bla..
Lenovo Keyboard N3S84 for Lenovo IDEAPAD Y560 Y450 Y550 Y550A 550P Y450A Y450AW Series .. 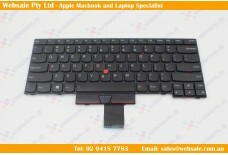 Keyboard for Lenovo Yoga 2 13 YOGA 900-13ISK US Backlit Layout: US Color: Black .. 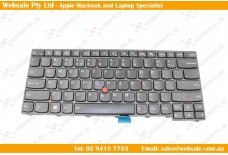 Keyboard for IBM Lenovo Thinkpad E430 E435 E330 T430U E430c E430S S430 Layout: US C..
Backlit Keyboard for Lenovo Thinkpad X1 carbon Gen 2 2nd 2014, 0C45108 Layout: US C.. 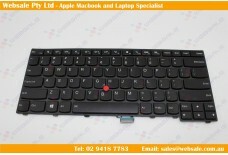 Keyboard for LENOVO IBM G575 G570 G560 G580 G770 Z560 Z570 V570 Y570 Layout: ..
NEW for ThinkPad X1 Yoga 20FQ 20FR Laptop US Backlit Keyboard 00JT864 00PA042 ..
Lenovo Thinkpad Carbon X1 Gen 3 3rd 20BS 20BT Keyboard Backlit US MQ6-84US Layout: US ..
IBM / Lenovo Keyboard V108120BS1 for IBM Lenovo Ideapad P/N: 25-008399 25-008403, 25-008421, MP-0..